Do you ever feel like the world has gone mad? We have so many problems, and they are so complicated that it’s hard to even define them anymore, much less solve them. We know that top-down, organizational approaches rarely fix anything and, in some cases, they make matters worse or spawn bigger problems. You may be tempted to think there are no answers. That’s not what I think. I firmly believe that the answers are trapped inside of people like you. You know what you’ve been through, what you’ve overcome, and what you’ve learned, but you may not realize how valuable that is. There are two things that people cannot live without: HOPE and HELP. But what we need is real hope and real help, not false platitudes that say, “This, too, shall pass” or “What doesn’t kill you makes you stronger.” When you open up and share your story—what you’ve been through, what you endured, what you discovered, what you survived, what you’ve developed, what you’ve learned—you offer real hope and real help to people who are looking for and longing for your answers. You impart real hope to the reader who sees you walk through adversity and come out on the other side. You offer real help as you show them the steps you took to make it through. My job is to give everyday people the courage to tell their truth and the tools they need to write a high-impact nonfiction book that will save lives, change lives, or transform society. Everything I do in my life and work is based on what I believe is my God-given purpose, which is to connect people who have solutions with people who, in some cases, are literally dying while waiting for that solution. On one hand, there are people like you who have solid solutions to the problems you’ve overcome. On the other hand are people who need your help and are seeking that solution. I’m simply the hallway that connects you. You probably have a book inside of you but think, “I’m not a writer. I can’t do this.” Here’s what I’ve discovered: People who write nonfiction aren’t writers. They’re livers. They’ve lived through something, they’ve been through something, learned something, discovered something, developed something, and they’re busy living their productive lives. 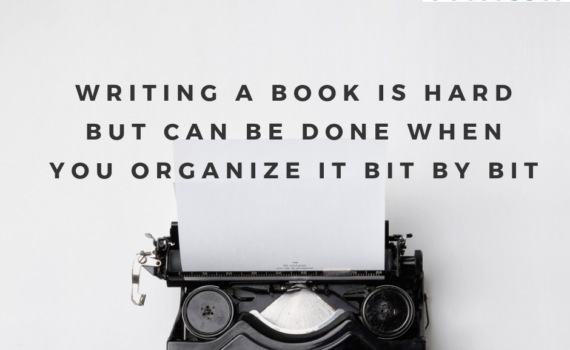 They’re not writers because they’re doers, and they’re out accomplishing things. Your legacy is about the lives you touch and the change you create. When you share what you know, what you’ve learned, and what you’ve overcome, you can make a lasting impact that extends far beyond yourself. 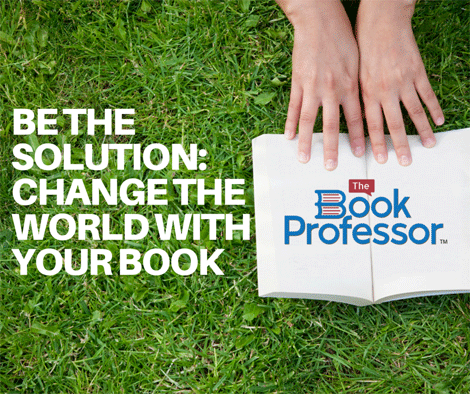 You can change the world, one reader at a time, simply by telling your story. You’re the only one who has your story. You’re the only one who can do it. Your message is bigger than you think it is and will go further than you can imagine. 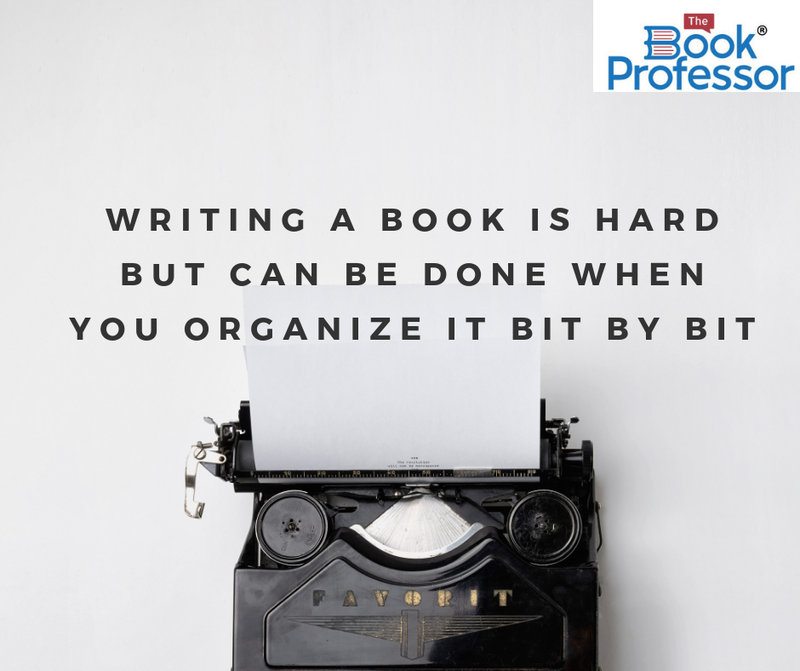 If you need help writing your book, let The Book Professor help. Through one-to-one consulting, self-paced online classes and group executive coaching, we have options for everyone. Click here to contact us – or – subscribe to our newsletter below for tips on how to write a book delivered to your inbox.